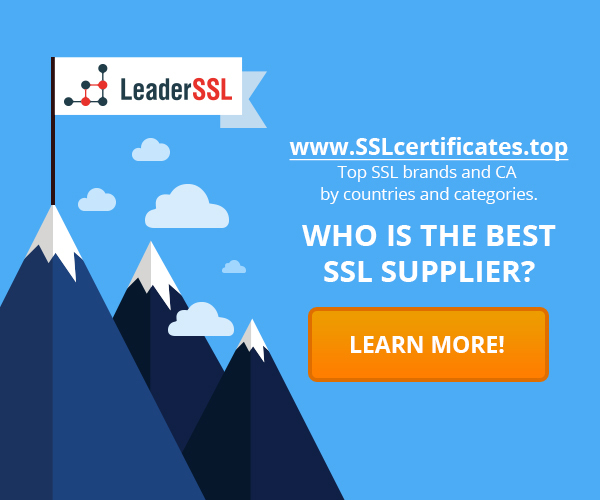 Home › CA › VeriSign SSL – why these certificates so expensive? VeriSign SSL – why these certificates so expensive? Most likely you have already faced with Verisign SSL certificates. Many sites displays VeriSign’ Site Seal. Seal – is a special logo, which you can find on hundreds of thousands of sites around the world. This may come as a surprise to people because such certificates are expensive. Why they are so expensive? In fact, VeriSign (now Symantec) SSL certificates offer a high level of security and protection than most other existing today certificates on market. Today online business needs a great defense, which is important for the customers. You should understand the fact that no matter how powerful and widespread is the internet, it is still a breeding ground for various scams and third parties. All this can put a business at serious risk because of cyber-attacks seek to extract personal information, customer data, credit card numbers, social data and things like that. If your site is not safe, your business will be put at risk. That’s why you need to use a reliable security tool, such as Verisign certificates. These certificates can be a great tool for businesses, because they can show to customers that they really come to your site. This helps to reduce the total number of online theft, but also helps you to increase your income. Do I need to buy expensive Verisign certificate? It is best to take the plan that best meets your requirements. Pro tariffs help to get better encryption and security, they also offer free software for monitoring and security. The EV tariffs can also display the green line in the browser, which is a measure of resource security and high credibility. In addition, Verisign certificates have a high level of authentication. What are the high assurance SSL-certificates? Visual cues that carries the SSL-certificate Do I need SSL-certificate for my business or my site? Symantec Seal-In-Search: what is it and why is it necessary? This site is dedicated to SSL-certificates. You will learn what is an SSL certificate, how to issue and reissue it. FAQ SSL will be useful for both novices and pros. SSL Knowledgebase contains sections on validation, trust logo, vulnerabilities, SSL-certificates differences by type (Wildcard, EV, DV, etc. ), as well as many other things. Content site. No forms. Do I need an SSL-certificate for it? RenaldoCDech on How to order an SSL-certificate? What is required?